Cold wintry air wreaks havoc with tender facial skin, and having the humidity level drop due to the furnace blasting heat throughout your house, makes even the most-pampered skin feel dry. 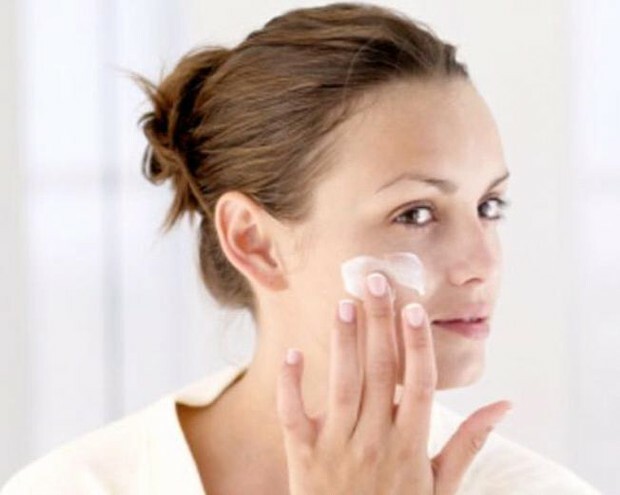 There are several ways to combat the usual dry skin in the Winter time, and, if you begin some of these rituals as soon as the temperatures drop, you will be sure to preserve your skin and it will be soft and supple all year around. 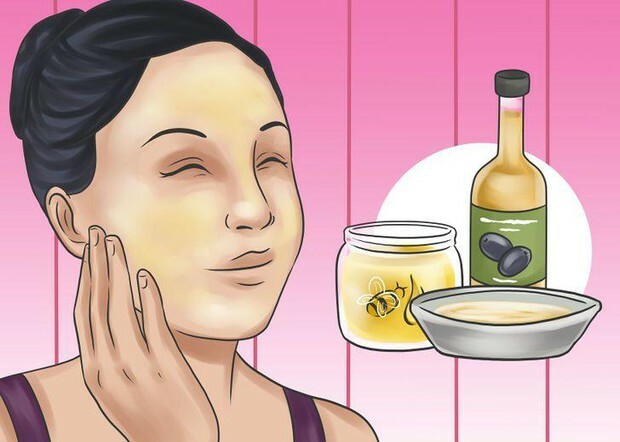 If you have already tried these at home remedies for dry skin and had no success or if your dry skin is too severe you may want to seek the help of a dermatologist. 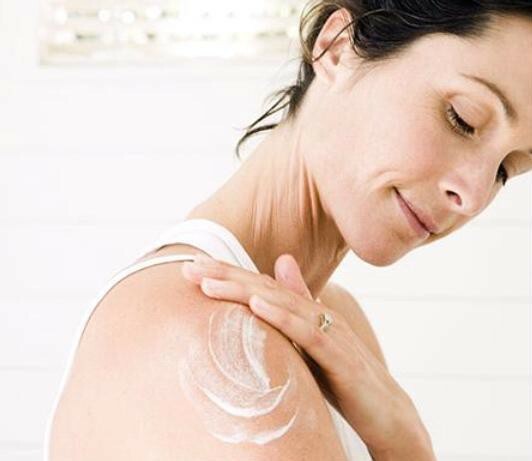 Many local dermatologists can help you and suggest different treatment options for your dry skin. For example in New Jersey a dermatologist can prescribe medication for treating dry skin or offer a cosmetic skin treatment. Be proactive and begin moisturizing now. You can opt for heavy moisturizers, or even petroleum jelly, if the problem warrants it. 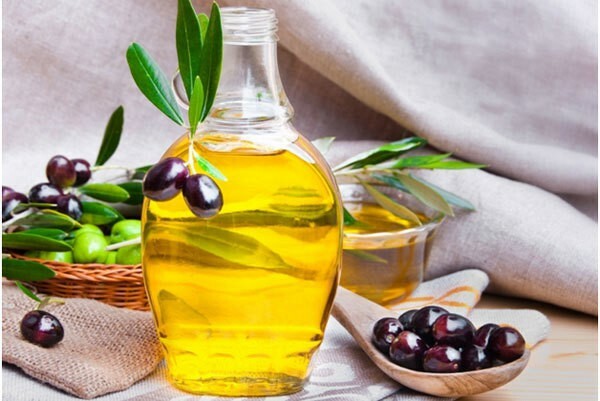 They work well, but tend to stain clothes, sheets or blankets, so, here are a few tips achieved by heading to the grocer’s shelves, or perhaps your own pantry, to mix up a few concoctions. 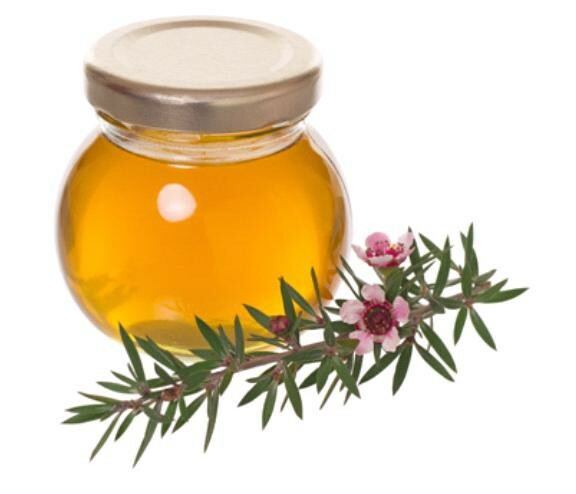 Cure the itch of dry skin with some of these home remedies, guaranteed to soothe dry skin and make your skin smooth and supple. 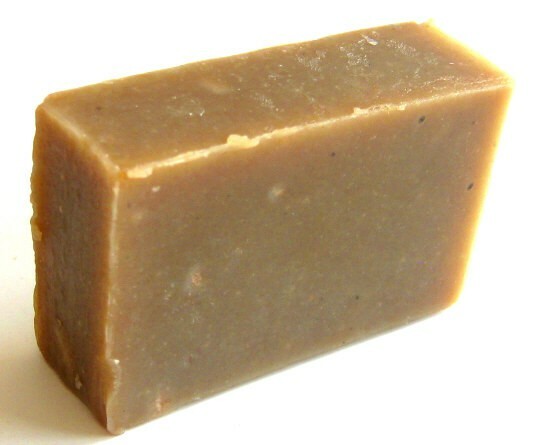 There are many brands of colloidal oatmeal soap or soaking solutions, and Aveeno brand bar soap or soaking products will surely cure those dry skin blues. 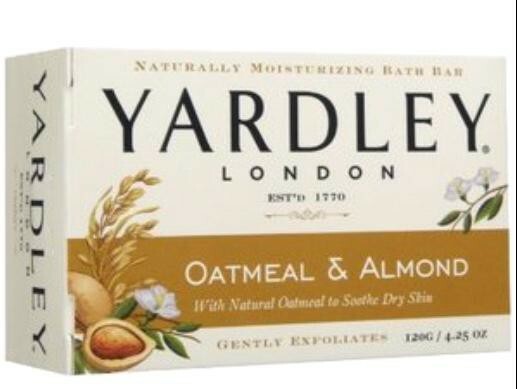 Colloidal oatmeal, when used as a “fix” for dry skin, is NOT a new concept by any means. It has been used to treat dry skin for several thousand years, and, is prized most for its bland and non-irritating solution for dry skin. 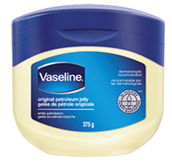 That is good especially for people who have very sensitive skin. Oatmeal is effective for moisturizing, cleansing and exfoliating, as well as its anti-oxidative, and anti-inflammatory properties. 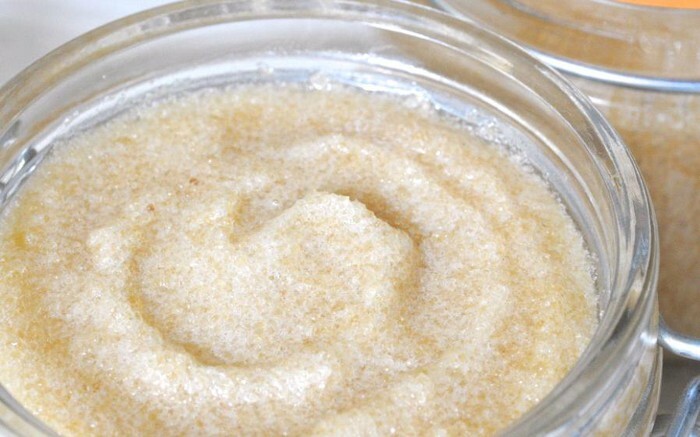 To make an oatmeal bath: take 1 cup of dry oatmeal (use plain instant, quick oats, or slow cooking oats) in a food processor or blender until you have a fine powder. Scatter the oatmeal mixture into a tub with running water, and swirl around the oatmeal until it is completely dissolved. Soak in this solution in the bathtub for 15 to 20 minutes, then pat yourself dry when you get out. 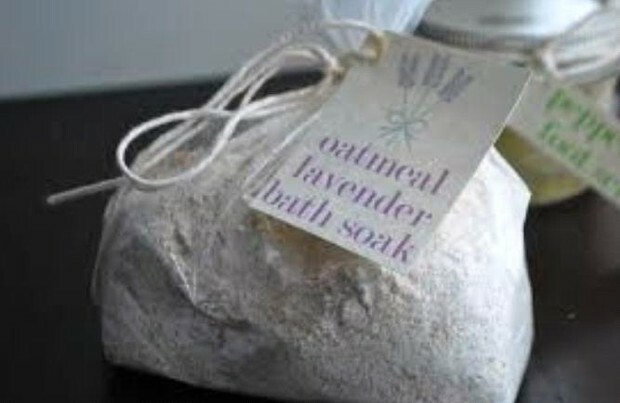 Doing the oatmeal bath ritual twice a day will help smooth that dry skin in record time. 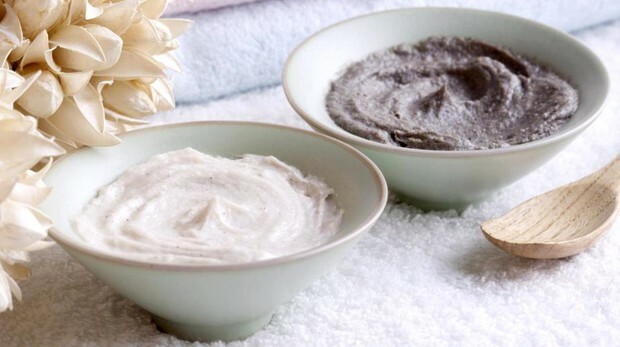 If oatmeal baths or sugar scrubs don’t relief the itchiness of your dry skin, you can either buy those expensive emollient creams or concoct a richer body moisturizer for just pennies. 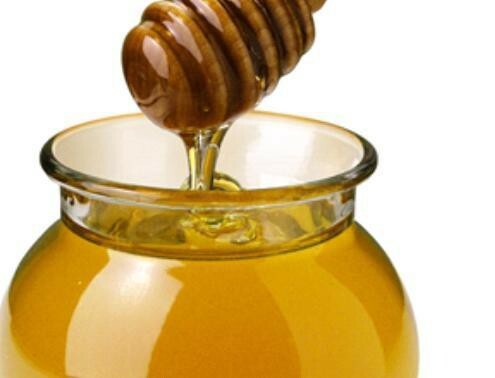 Honey has incredible components that are guaranteed to be the solution to dry skin, as does olive oil. 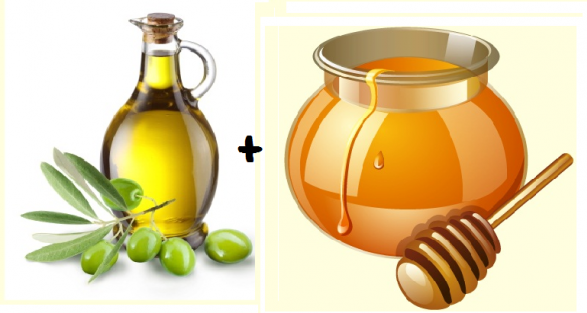 So, combine the best of both these ingredients and make up a solution to pamper that dry skin. Simply combine equal-sized spoonfuls of honey and olive oil, and just a squeeze of lemon juice (a natural skin brightener). Apply this magic potion to dry areas of skin and let it sit for approximately 20 minute, before wiping it off with a warm washcloth. 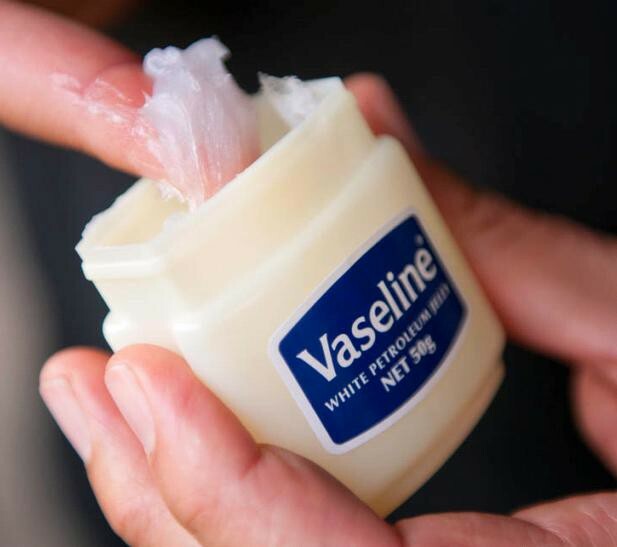 No big mess or fuss, but smoother skin. 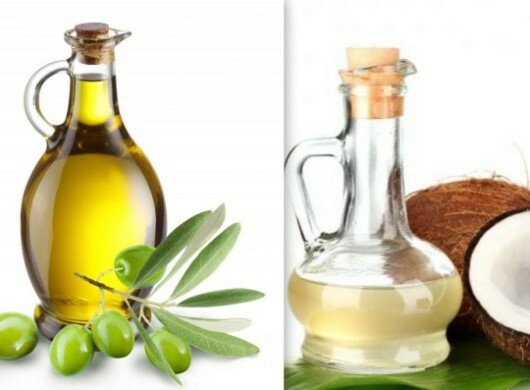 If you are willing, and you have some old PJs on hand and you realize that some staining of your bedclothes might occur, the next solution to keeping your skin soft and supple naturally would be slathering on any of these three oil-based kitchen products, following a tepid bath and just before bed: Crisco, olive oil or coconut oil. 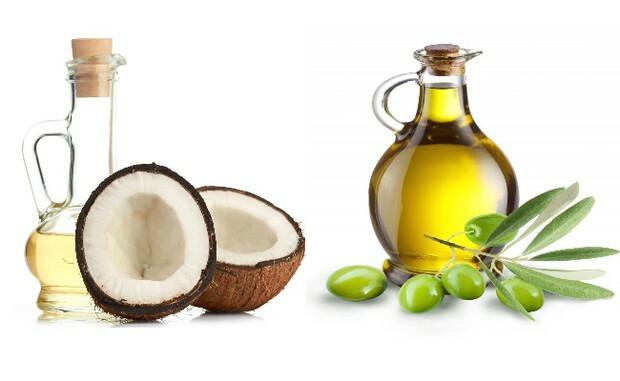 The latter item sounds the most appealing since one could think of island breezes and tropical drinks, but, only you can determine which of these oily solutions best suits your dry skin problem. 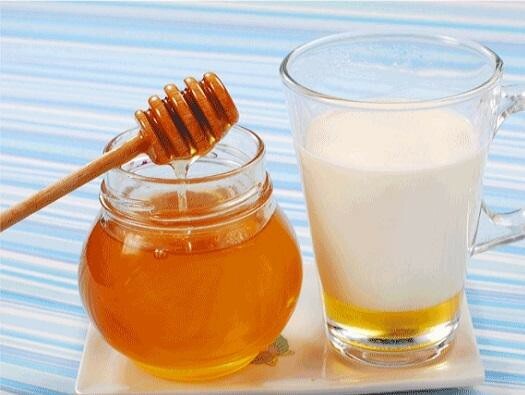 If all the messy preparation suggested above does not appeal to you, or your dry skin is not quite that problematic, you might wish to resort to milk and honey. Milk on its own will help your skin because of its lactic properties. Simply pour a bowl of milk, dip your washcloth in it and apply the liquid to your skin for five minutes and the itch will be gone. Soaking in a bath of milk and honey seems like it is the ultimate indulgence fit for member of royalty ... after all, Cleopatra, Queen of the Nile, was famously known for her indulgent soaks in a tub filled with only milk and honey. Sure she had clear skin, but it would cost a fortune to do that today! 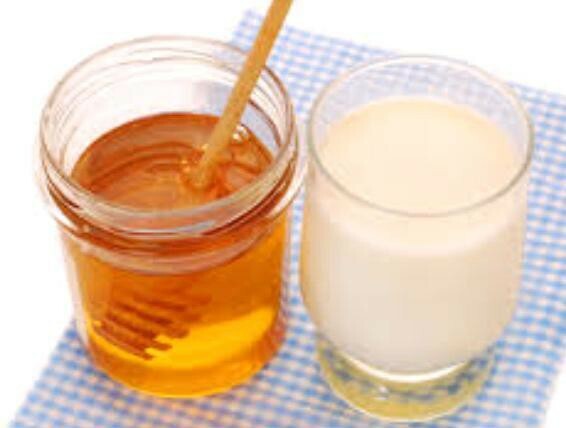 Instead, draw a tepid bath and add two cups of milk and a quarter cup of honey to the water, soak away and come up smooth and just as pampered. The simplest and cheapest way to keep skin smooth and supple, is not by indulging in a host of messy or time-consuming preparations as outlined above, but, simply staying hydrated. Drink as much water as possible, to keep skin cells plump and moist.